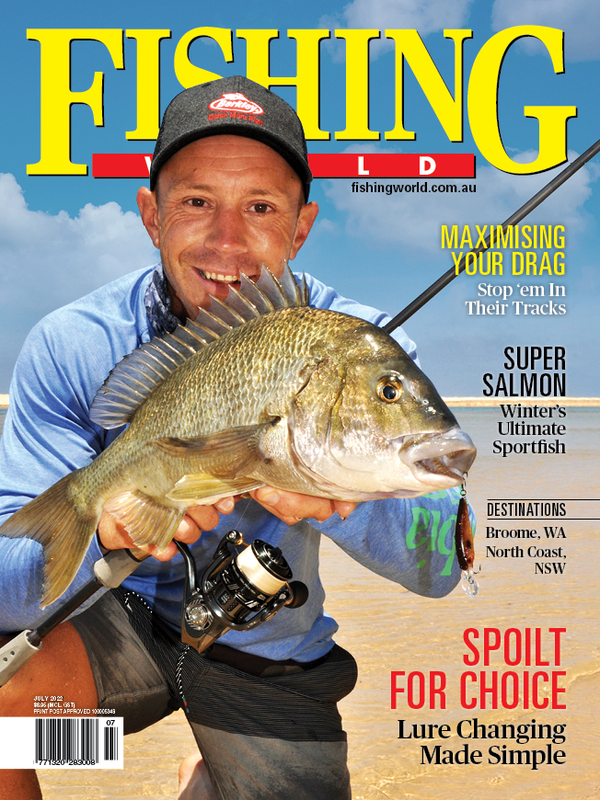 IT'S all about fishing in Nagambie. The Minister for Tourism and Major events, John Eren, was joined by local Members for Northern Victoria, Jaclyn Symes, Luke O’Sullivan and Daniel Young, at the launch of Go Fish Nagambie last week at the beautiful Mitchelton Winery. 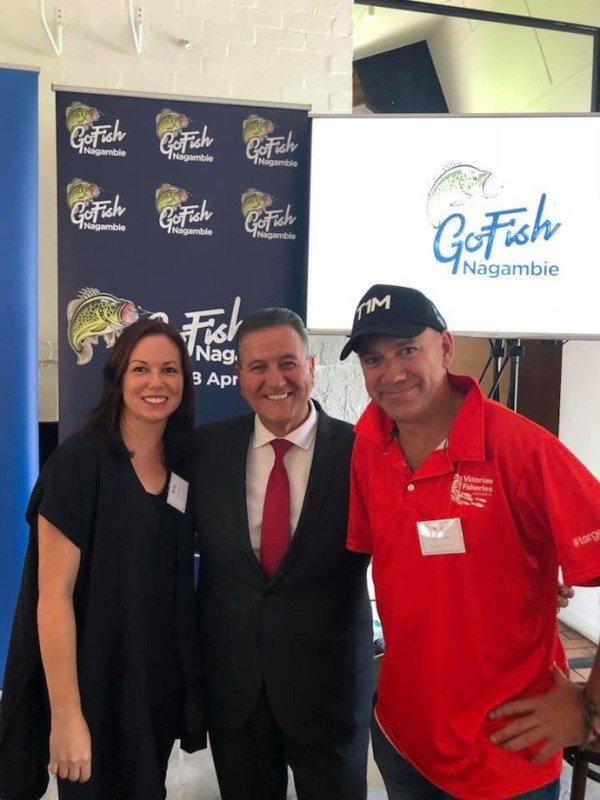 The aim of Go Fish Nagambie is to host Australia’s biggest fishing competition with over $500,000 in cash and prizes that will be given away from 25-29 April 2019. This will be huge for fishing in Victoria and a big shout out to Wally Cubbin and the Nagambie Angling club for their amazing efforts to help get this off the ground. You can read a Weekly Times article about next year's competition HERE and register your interest at the competiion website HERE.